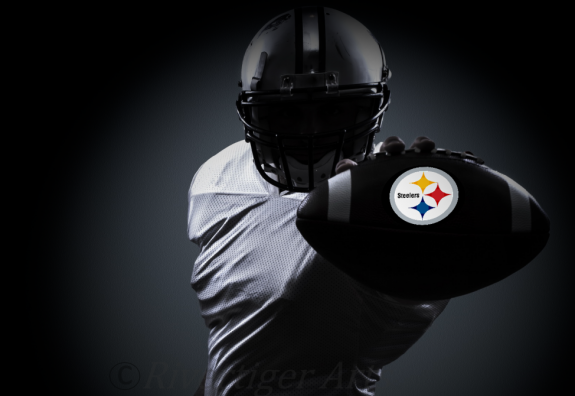 As of April 1, 2015, the Pittsburgh Steelers have continued to be busy scouting potential draft picks and prospects for the upcoming NFL Draft. They also have several players who have scheduled visits, workouts or both. This is an update of players who have been targeted by the Steelers this offseason. Every NFL team is allowed to host 30 players before the draft. 2 Comments on "Steelers Pro Day attendance and scheduled Visits Update"
Over at the Post-Gazette, Ed Bouchette listed 13 players the Steelers could take with their first round pick. Twelve of them were on defense. Too bad we can’t take all of them. The Steelers pass defense was among the worst in the NFL last season, so I’d focus on improving that part of the team’s talent pool.